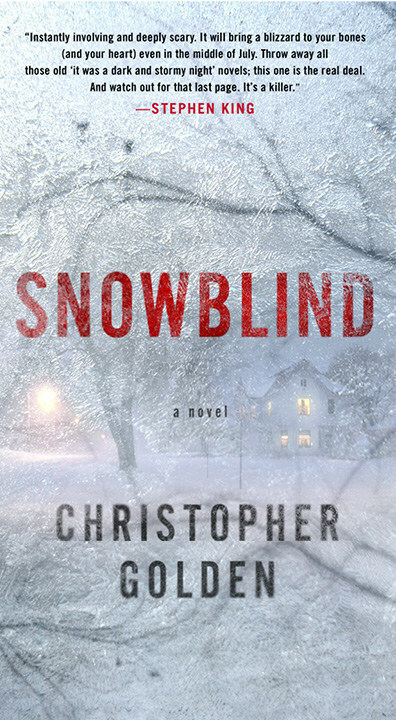 Emmy Award-winning entertainment company Zoic Studios has optioned New York Times best-selling author Christopher Golden's horror novel Snowblind to adapt for a feature film. Up-and-coming female screenwriter Amber Alexander is attached to pen the screenplay, with Golden and Pete Donaldson (Fallen, Mr Higgins Comes Home) attached to produce alongside Zoic Studios. The deal marks Zoic Studios' first foray into content development, with founding partners Chris Jones and Loni Peristere spearheading the creative development of Snowblind, which is the first of a slated 12 projects optioned by Zoic. 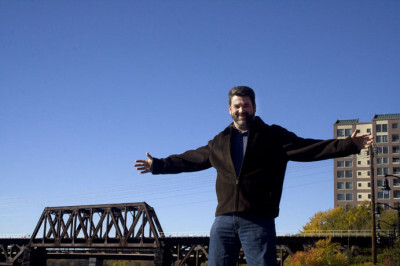 Peristere has served as a co-executive producer and director on the hit Cinemax series Banshee. He has also directed for the FX hit series American Horror Story, Netflix's A Series of Unfortunate Events, as well as the upcoming Cinemax series Warrior. Snowblind peers into the small New England town of Coventry as they weather a blizzard unlike the many thousands they've seen before. Families are torn apart, and the town will never be the same. The book has received widespread acclaim, including praise from Stephen King, noting, "Snowblind is instantly involving and deeply scary. It will bring a blizzard to your bones (and your heart), even in the middle of July. Throw away all those old 'it was a dark and stormy night' novels; this one is the real deal." "I'm incredibly proud and humbled by the success of our company and Zoic's plan was to always evolve into creative producers of content. Snowblind is the first of many exciting projects on our developing slate. Not only is it fantastic source material, but we are thrilled to be working with Amber," says Zoic Co-Founder/Executive Creative Director Chris Jones. The project and writer were brought on by Samantha Shear, who recently joined the team in Los Angeles as VP of Development and will continue to shepherd the project. Shear has nearly two decades of experience as a development executive and producer, having developed and sold projects to MTV, Syfy, Sony and Lifetime, among others. Shear is currently developing the project CRENSHAW, based on the novel by Katherine Applegate at Fox with James Mangold to direct. "Chris and Loni have fostered an incredible filmmaker-friendly studio here at Zoic and I'm beyond thrilled to be a part of the team of many talented artists that will help in bringing Chris Golden's haunting thriller to cinematic life," says Shear. 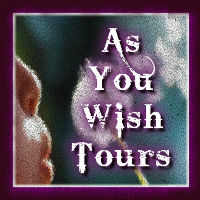 Christopher Golden is the New York Times best-selling, Bram Stoker Award-winning author of such novels as Ararat, Snowblind, Dead Ringers and the upcoming The Pandora Room, among dozens of others. With Mike Mignola (Hellboy), he co-created two cult favorite Dark Horse comic book series, Baltimore and Joe Golem: Occult Detective. Golden is also a screenwriter, producer, editor and lecturer and has numerous projects in development, including Talent, based on Golden's graphic novel co-written by Tom Sniegoski. The adaptation is set up at Sony Pictures with Neal Moritz and Boom! Studios producing. Amber Alexander is a graduate of UCLA's professional program in screenwriting, where she was nominated for the Nate Wilson Award for 'Best Screenplay of the Year.' Alexander was recently selected to participate in The Black List's annual Feature Writers Lab. She was one of only seven writers selected from over 1,200 applicants. In the Lab, she worked with Industry Professionals to develop her spec screenplay JUNIPER'S POINT. 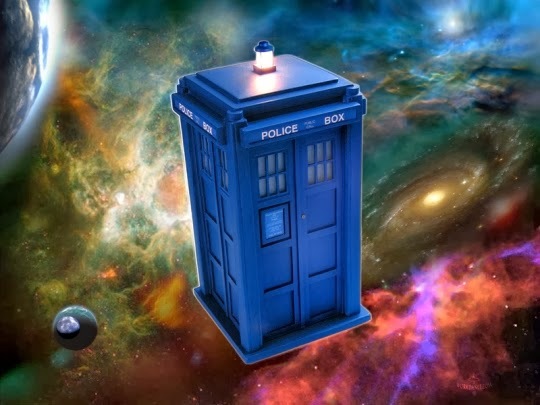 Zoic has previously created VFX for top TV series (Game of Thrones, The Walking Dead, Maniac, Marvel's The Defenders, and Firefly) as well as feature films (Avengers: Age of Ultron, The Grey, Big Eyes) and commercial projects. In Christopher Golden’s first horror novel in more than a decade--a work reminiscent of early Stephen King--Snowblind updates the ghost story for the modern age. The small New England town of Coventry had weathered a thousand blizzards...but never one like this. Icy figures danced in the wind and gazed through children's windows with soul-chilling eyes. People wandered into the whiteout and were never seen again. Families were torn apart, and the town would never be the same. Now, as a new storm approaches twelve years later, the folks of Coventry are haunted by the memories of that dreadful blizzard and those who were lost in the snow. Photographer Jake Schapiro mourns his little brother, Isaac, even as-tonight-another little boy is missing. Mechanic and part-time thief Doug Manning's life has been forever scarred by the mysterious death of his wife, Cherie, and now he’s starting over with another woman and more ambitious crimes. Police detective Joe Keenan has never been the same since that night, when he failed to save the life of a young boy . . . and the boy’s father vanished in the storm only feet away. And all the way on the other side of the country, Miri Ristani receives a phone call . . . from a man who died twelve years ago. A lifelong fan of the “team-up,” Golden frequently collaborates with other writers on books, comics, and scripts. In addition to his recent work with Tim Lebbon, he co-wrote the lavishly illustrated novel Baltimore, or, The Steadfast Tin Soldier and the Vampire with Mike Mignola. With Thomas E. Sniegoski, he is the co-author of multiple novels, as well as comic book miniseries such as Talent and The Sisterhood, both currently in development as feature films. With Amber Benson, Golden co-created the online animated series Ghosts of Albion and co-wrote the book series of the same name.